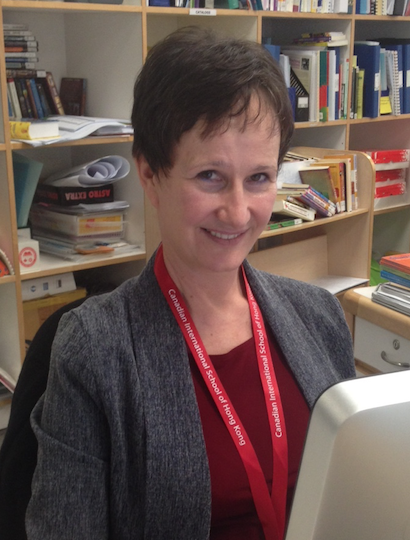 Interested in the Lower School libraries? Meet Mr. Lee and Ms. Lau. 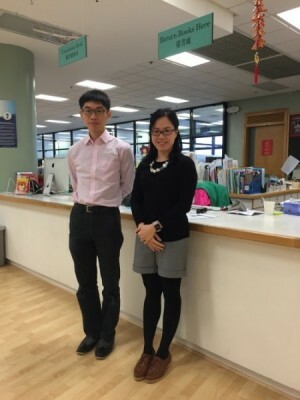 They are Assistant Librarians, who can answer your questions and help you to borrow and return books.